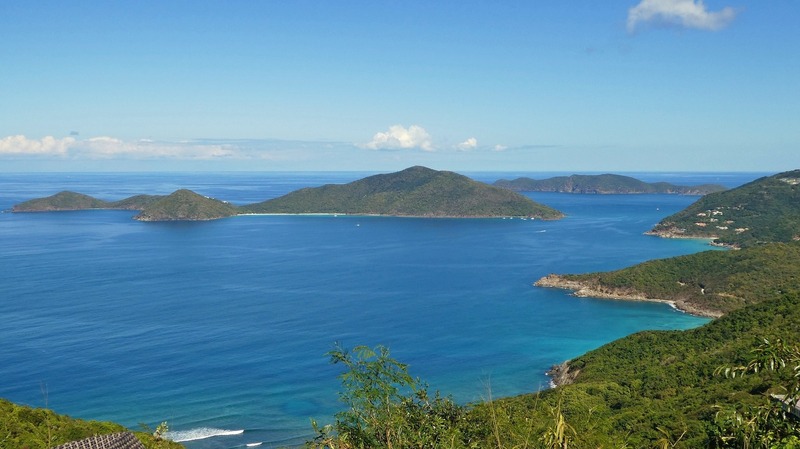 Discover this tropical paradise, whether on a Tortola boat rental, hiking through Mount Sage National Park, or visiting the beaches of Nanny Cay and Brewers Bay. Calm, peaceful, and clear water is the best situation for sail boating there is, and you’ll get plenty of it on Tortola. Many of the Bays are known for beautifully calm water with beach houses, restaurants, and bars set far back from the water if you want to stop for refreshment. 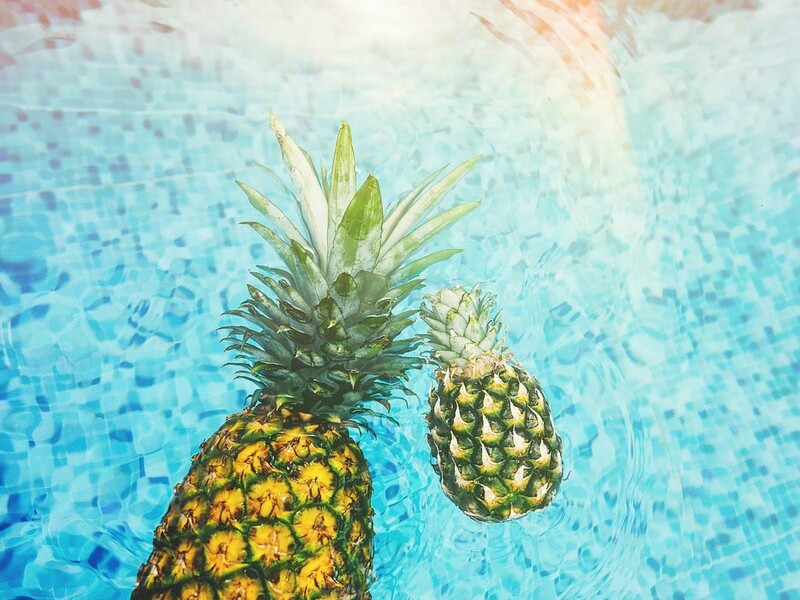 Although it may not seem like a hopping place, Tortola restaurants do liven up at night, and you can frequently find bars where the night life is lively and fun. During the day, hike Sage Mountain National Park with a guide to learn more about the island’s flora and fauna. Check out the many other beautiful little bays that are all over the island. 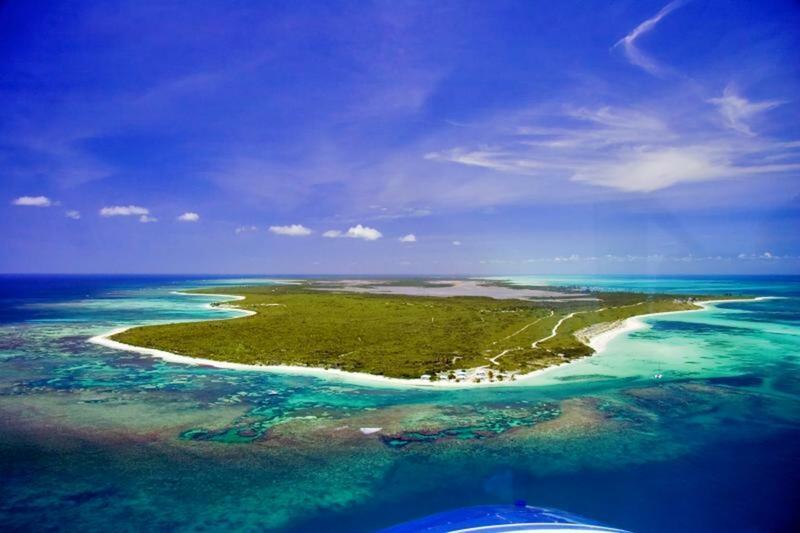 From Anegada Island to Smuggler’s Cove, there are plenty of fun places to dock and explore. Brewer’s Bay is a quiet, reserved part of the island, where you can easily focus on simply whiling away the hours. Want some more fun? When you’re done with your Tortola boat rental for the day, you can head to the Rhone National Marine Park, where swimming with dolphins, surf lessons, and stand-up paddle lessons are always available. You can fish or snorkel off your boat, or simply enjoy setting sail across the open water. Have a fancy wine tasting aboard your yacht for a truly luxurious experience. No matter what type of boating experience you may have, you’ll be just fine to enjoy a boat in the Caribbean. If you’d rather get up close and personal with the water, surfing is a very popular pastime on Tortola, and lessons can be had on just about any beach. Or go snorkeling in Rhone National Marine Park, where you can swim with dolphins, explore a sunken ship, and more. Paddle board lessons are available nearby as well. If you want local cuisine, your options are limitless. Try out The Sugar Mill, a Caribbean restaurant that takes its lobster thermidor seriously. This restaurant is the perfect place for a romantic date, because everything is by candlelight, and the historic building is actually built of old-world Liverpool cobblestones. Happy is hour is an hour before sundown so don’t miss out. Another good option is the Fish ‘n Lime Inn, on the west side of the island. The staff is known for hanging out with patrons while they dig into Caribbean-style seafood. Another fusion place, BananaKeet Café. 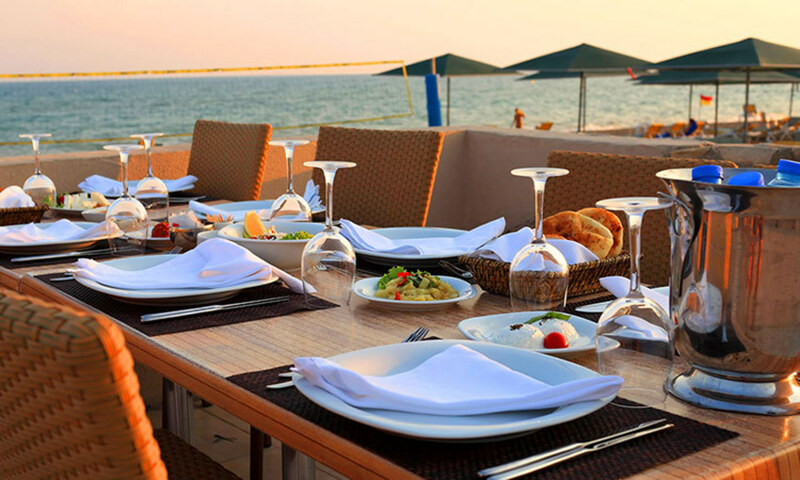 This café is known for excellent service and an amazing menu of Caribbean fusion food. The sunset from this restaurant is amazing, and it’s another huge draw for many patrons. Be sure to swing by via taxi, the corkscrew road leading up to this café is treacherous. One of the most popular attractions on Tortola is the shopping, and visitors frequently flock to the shopping area off the cruise ships that dock at the island. If you want to avoid the crowds, you can head over to the Road Town Shore Tour, a partially on sea, partially on land tour where you’ll get to see the island from a brand new perspective. This is a five-hour tour, so be sure to clear your schedule! 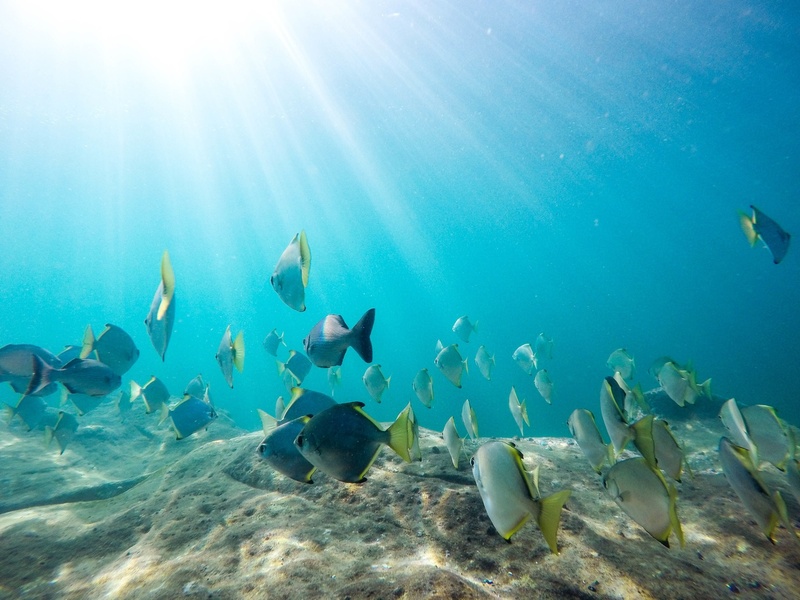 Lunch is included, and you’ll be snorkeling as part of this tour. The Dove is a Tortola institution known for its perfect French cuisine, starched tablecloths, and contemporary romantic cottage atmosphere. Everything from the risotto to the duck has been praised by critics. 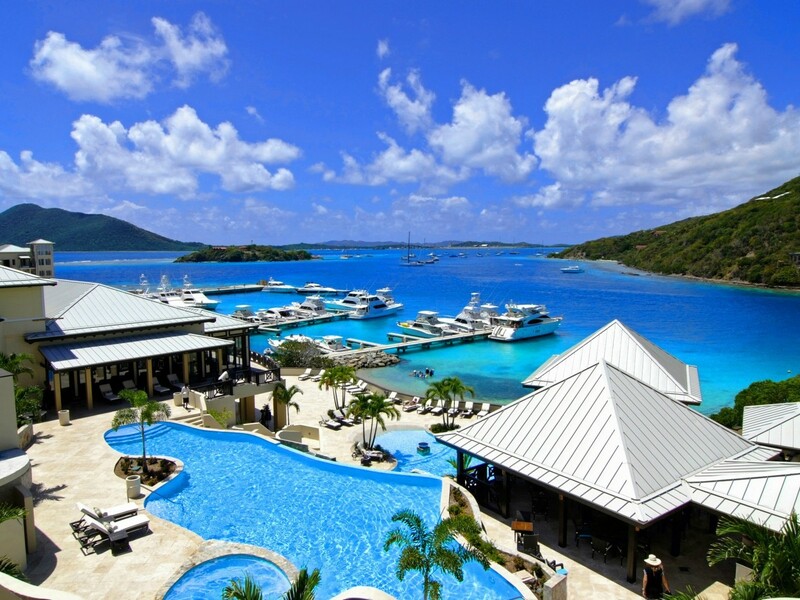 Another exotic location in Tortola is the Brandywine Estate. If you want something a unique mix of both local and not, try the Pusser’s Pub, a West Indies chain restaurant that has become a landmark in Tortola. Known for their home distilled rum, their veranda overlooking the water, and their fish and chips, jerk chicken, and chicken roti.